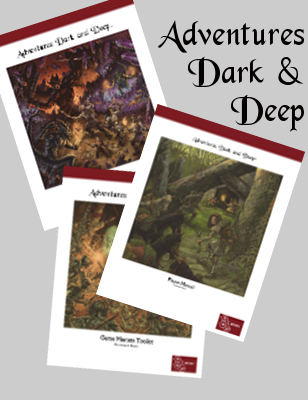 Blogger Christopher Bishop posted a multi-part review of Adventures Dark and Deep on Multiverse today. 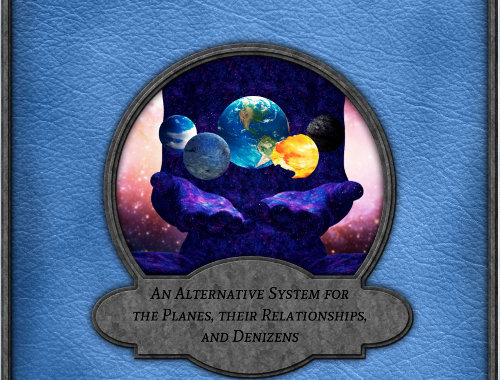 Do check it out – I’ve never seen such an in-depth review. 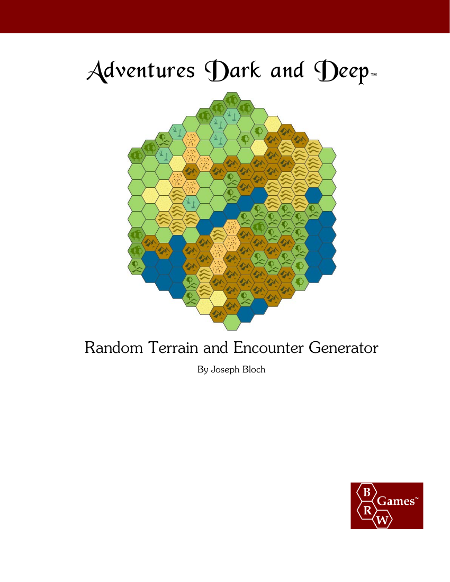 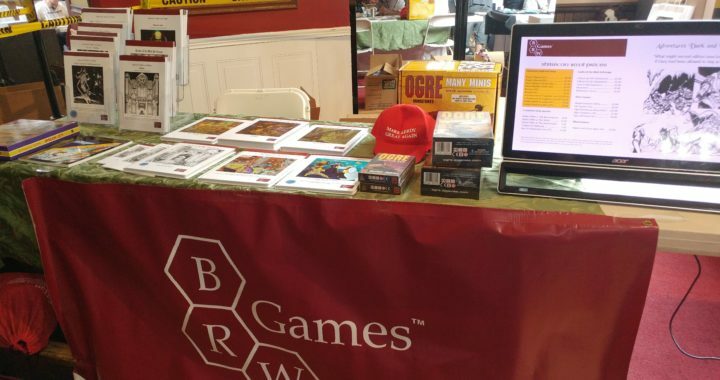 He has also written a review of the new Random Terrain and Encounter Generator. 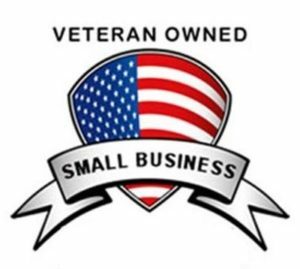 Another great one! 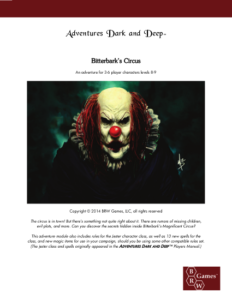 One of my fans has suggested that I set a stretch goal to come out with a print edition of one of my earlier adventures, Bitterbark’s Circus. 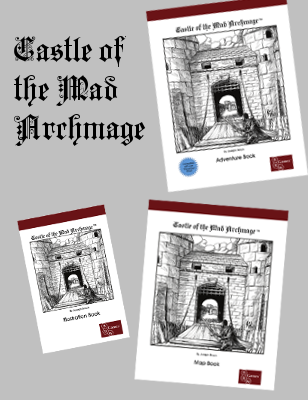 The Circus is a mirthfully malevolent place, and can also be used as an expansion for Castle of the Mad Archmage (Level 11, Area 34, for those keeping track). 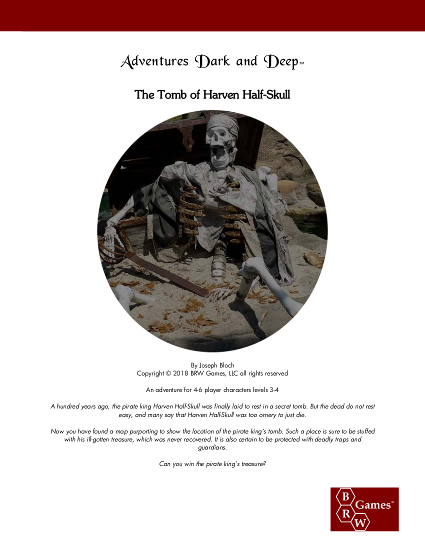 Up until now, it’s only been available in pdf format. 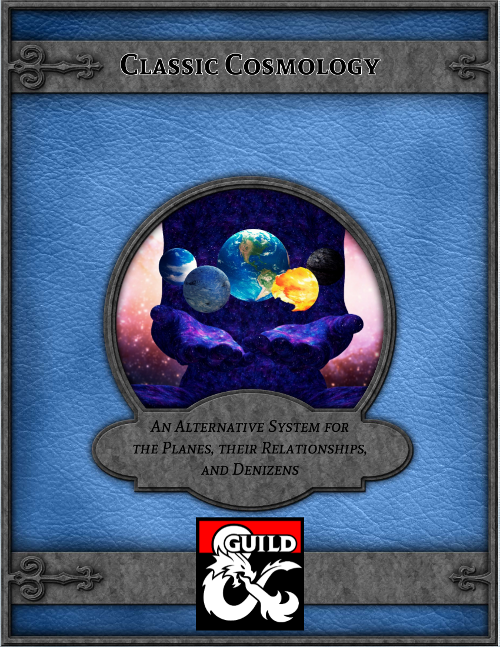 However, if we break $4,500 on the Musicland Kickstarter, making a print version of the adventure will be bumped to the top of the priority list, and will almost certainly be available by the time Musicland is. 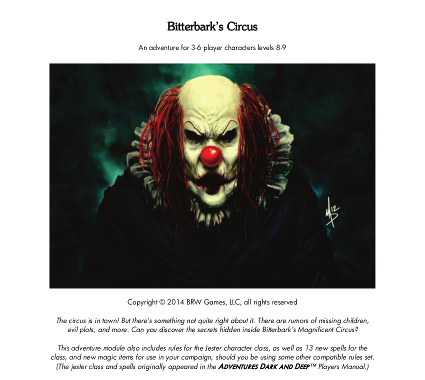 Backers of this Kickstarter at any level will also receive a coupon for a 25% discount on the print version of Bitterbark’s Circus if we hit the stretch goal (and all print versions include the pdf, too! ).